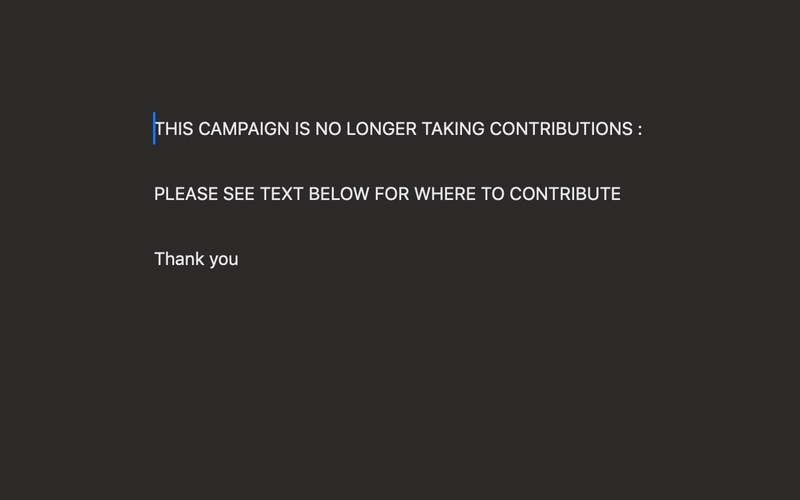 This campaign has ended and is no longer accepting donations. If you are looking to make a contribution toward the Vom Eigen family, on behalf of Shaida, she has requested that you no longer do it here. For all those who have contributed to the Social.fund, THANK YOU. It's very deeply appreciated and is profoundly helpful. Best wishes for a full recovery from fellow Orcas.